Using state of the art technology, Monroe Seals is able to manufacture frame gaskets to meet your specialized sealing applications. 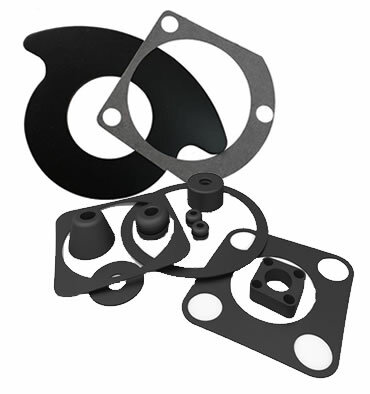 Since the most leak susceptible area in any gasket system is at the corners, Monroe Seals offers a variety of corner sealing treatments in order to provide high quality, continuous gaskets for the ever increasing number of applications. Using P-seals D-seals E-seals or custom profiles, Monroe Seals can vulcanize the rubber extrusion at the corners to form a continuous frame gasket. Environmental chamber frame gaskets, blast chamber frame gaskets and various window frame gaskets are typical application examples.